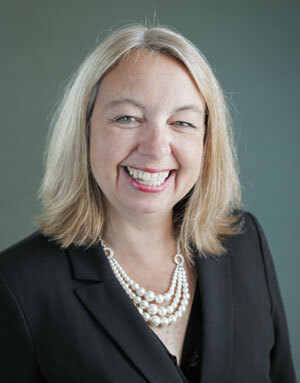 Julie Copeland serves as the Executive Director of Emerge Virginia, an organization dedicated to identifying, training, and encouraging Democratic women to run for office. Julie has worked in Virginia politics for more than 25 years. Before launching an opposition-research business, she played major roles in seven statewide campaigns in Virginia, including directing the 1996 Coordinated Campaign for Clinton/Gore and then-U.S. Senate candidate Mark Warner. She was Chief of Staff to then-Lieutenant Governor Don Beyer for four years, and played critical roles on his 1989, 1993 and 1997 statewide campaigns. Julie served as the Virginia Senate Democratic Caucus Director for five years and worked for gubernatorial candidate Creigh Deeds assisting with policy and research. At Emerge Virginia, she has found her passion – supporting Democratic women as they prepare to run for office.